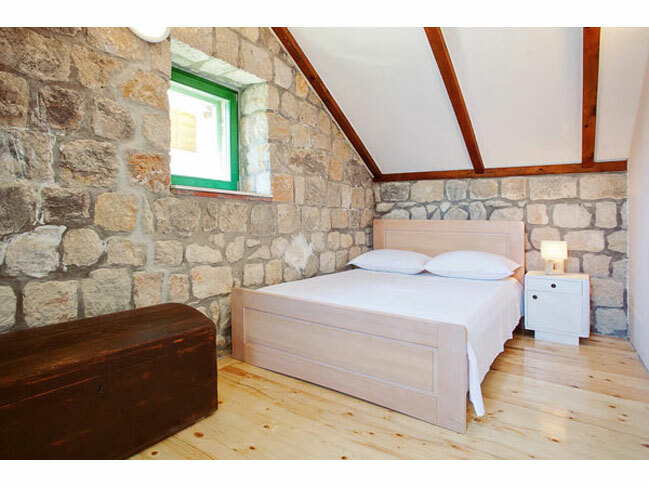 Stone house for rent in Dubrovnik - Croatia This old stone house for rent is located within walking distance to old town Dubrovnik and can accommodate up to 8 persons offering peaceful surroundings and stunning views. 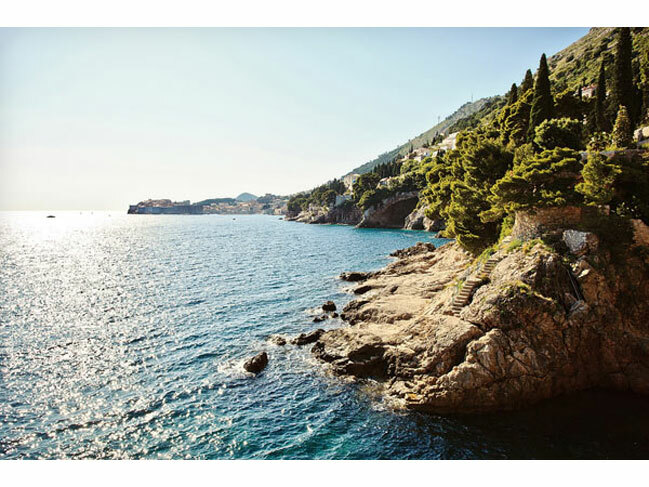 Situated on the waterfront, having a park in the background, it takes only about 15 minutes to reach the old city Dubrovnik. 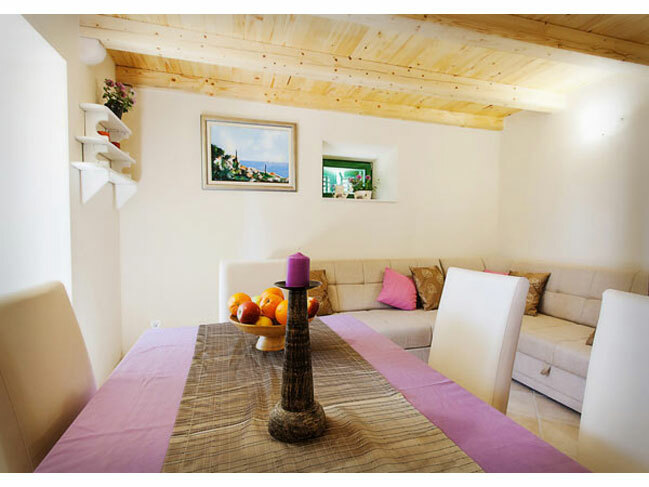 This charming property provides privacy and offers an unforgettable experience with breathtaking views of Dubrovnik, the Lokrum Island and crystal blue Adriatic Sea. The ground floor features; a kitchen / dining room / sitting room area. The internal stairway leads to the first floor. 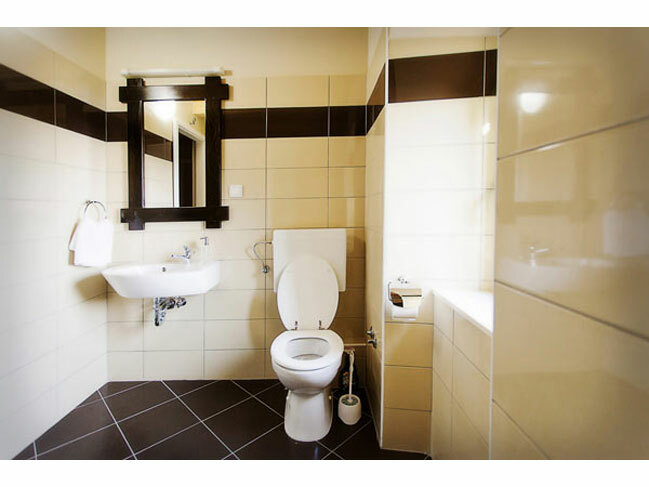 The first floor features; a double bedroom, a single bedroom and a bathroom. 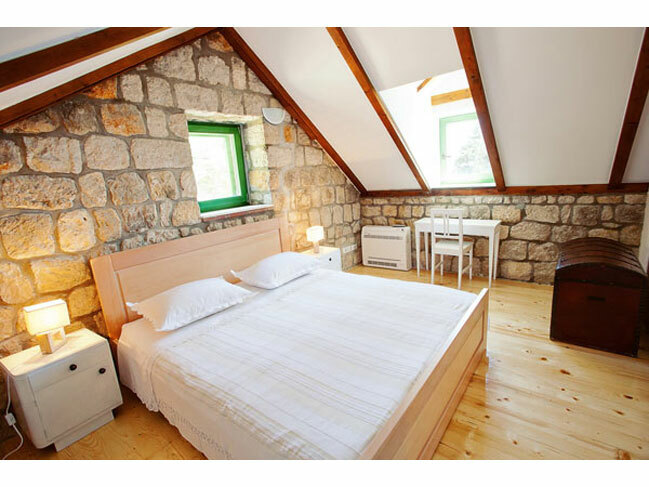 The upper floor features; a double bedroom, a single bedroom and a bathroom. 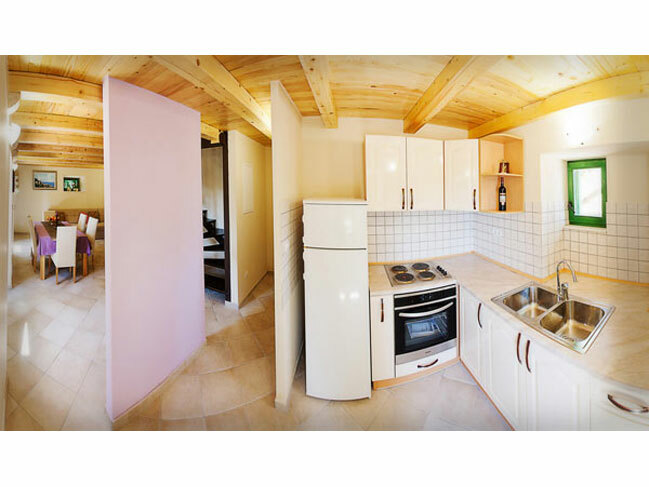 House equipment: washing machine, air conditioning, satellite TV, free internet connection, Hi-fi, hair drier, barbecue, garden furniture, garage, 1 parking spot. Kitchen equipment: stove, oven, refrigerator, freezer, toaster, hood, coffee filter machine, microwave oven, kettle. 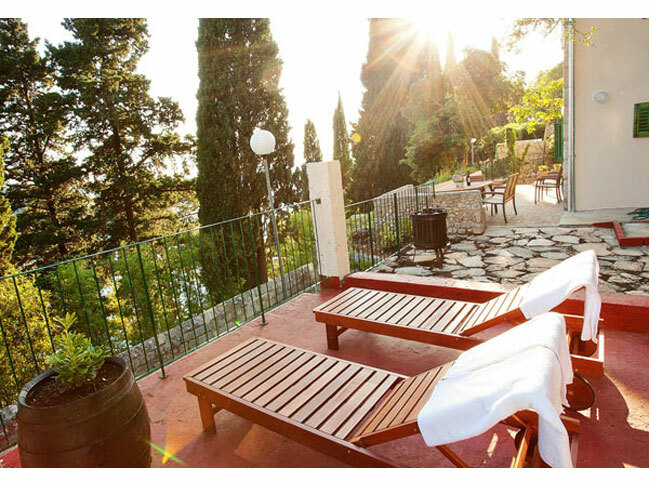 - Minimum stay: 7 nights in July and August; for other periods please enquire. 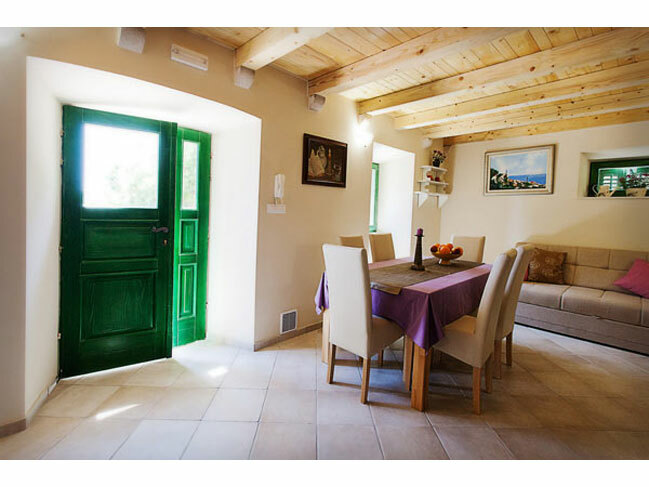 - Day of arrival/departure: Saturday in July and August; for other periods, please enquire. Dubrovnik is a city on the south Adriatic Sea coast of Croatia. It is one of the most prominent tourist destinations on the Adriatic, a seaport and it has joined the UNESCO list of World Heritage Sites. Evidences of the turbulent Dubrovnik history can be found even today, however, the city managed to preserve its look for centuries and this is one of the reasons why it is still called the Pearl of the Adriatic. 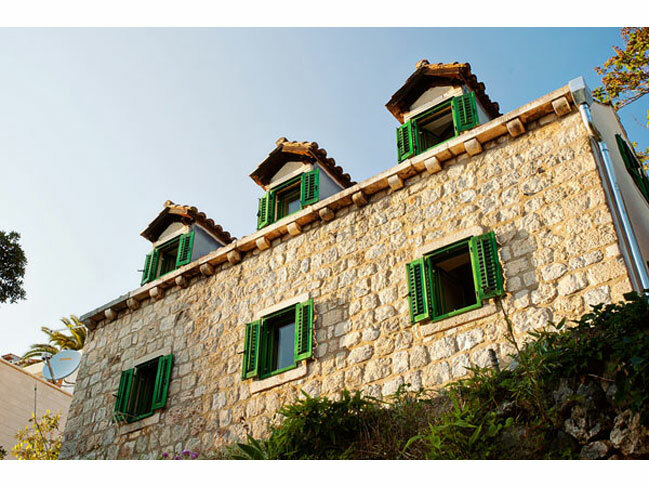 Sveti Jakov (St. James) is one of the most exclusive residential areas of Dubrovnik. 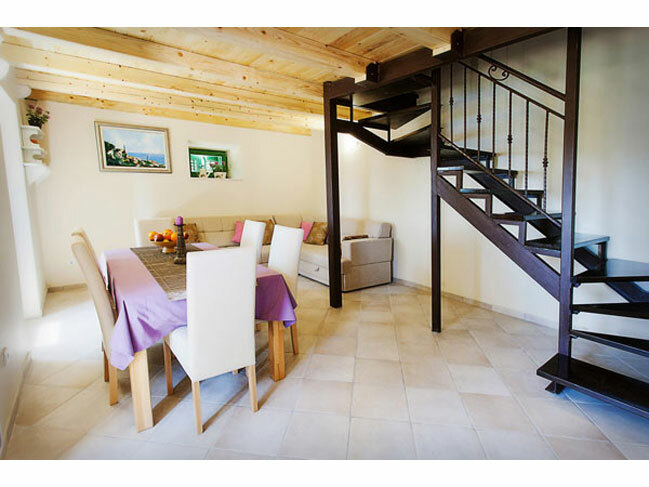 It is the area where the traditional stone house found its place, in the vicinity of luxurious hotels and Dubrovnik old city.